Embezzlement is a kind of property theft. It occurs when someone is entrusted to manage money or property and steals all or part of that money or property for their own personal gain. A company accountant sets up a program in their financial system to transfer one penny from every transaction the company makes into his personal account. While this may be a small amount per transaction and may go unnoticed, the accountant has been entrusted to manage the company’s money and is, therefore, violating their trust and California’s embezzlement law. If this transaction goes on for a long period of time, the accountant is stealing a great sum of money from the company. A mechanic is entrusted to with a customer’s vehicle for the duration of time necessary to fix the car and is charged with embezzlement for any of the following things: borrowing the car for personal use, removing a fully functional part of the car and replace it with a cheaper version, so he can sell the original car part for profit, or selling the car. This crime in California is a wobbler – it can be either a misdemeanor or a felony. Whether is it charged as a misdemeanor or a felony depends on the value and type of property that is stolen or borrowed. A misdemeanor grand theft embezzlement is punishable by up to one year in county jail, while felony grand theft embezzlement can put you in jail for up to three years. If the property stolen or borrowed is worth less than $950 then this form of embezzlement is considered petty theft. It is tried as a misdemeanor and is punishable by up to six months in a county jail. You believed in good faith that you had a right to the property. In order for this defense to apply, it must be true that you took the property openly and didn’t conceal what you were doing, and you didn’t take the property because the owner owed you a debt. Proving criminal intent can be difficult, but the prosecutor must be able to prove that you intended to deprive the owner of his property or its use, even if it’s temporary. 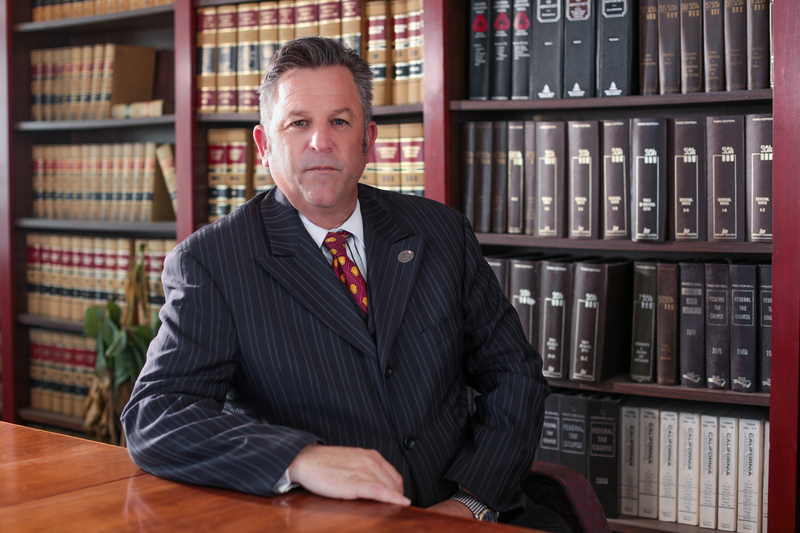 A number of people are falsely accused of California crimes and embezzlement cases are especially common. It’s important to gather the right evidence and talk to the right people because embezzlement cases typically involve people that are in business with each other or know each other personally.